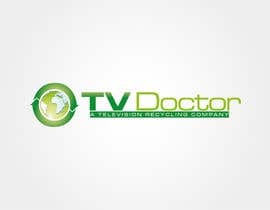 Our company name is TV Doctor, however we want to create a tv recycling division of our company that recycles televisions. 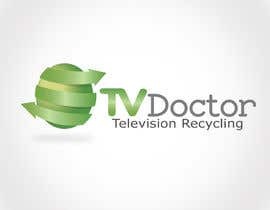 We want this logo to have a "green" look and really emphasize the fact that we are a recycling company and we recycle televisions. 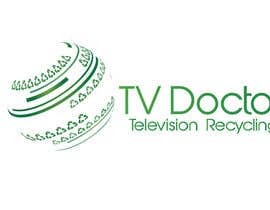 I want people to know we care about the environment and we are committed to recycling television. 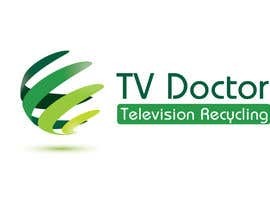 2) a sub title: "Television Recycling" or "A Television Recycling Company"
3) The logo must have a "green" look and emphasize the fact that we are a recycling company. 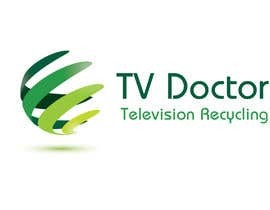 Using a tv image is not required, but if you like to use one you may but it must be a LCD or plasma type, no old style tv images can be accepted. 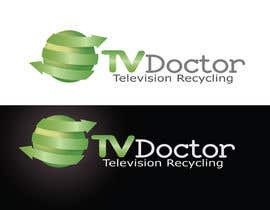 You may also want to use a symbol for recycling like a green globe, the recycling triangle or arrows in a circle (all common symbols for recycling) Or be creative and come up with another fresh design! 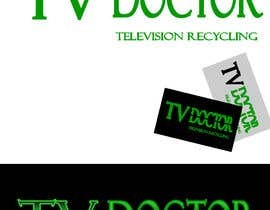 7) We will need to own the artwork/image when complete, do not use anything copyrighted that we cannot legally own. 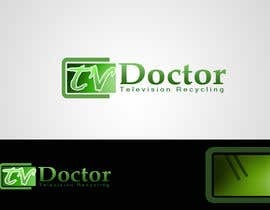 We want this logo to look exciting bur professional, this should look eloquent and have an eye catching amazing look that makes people say WOW! Thank you sir ! Thank you soo much ! 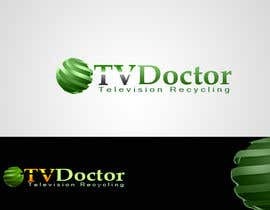 Logos look good but they are all starting to look alike...anyone have a fresh new idea? What would you like to see I agree everyone is making the globe just different positions. 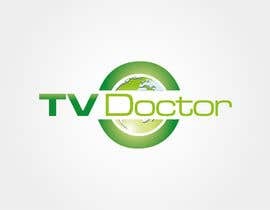 You want to instead of the globe incorporate a TV? Or tell me what would you like to see. Sir, Please check my #118 #119 . 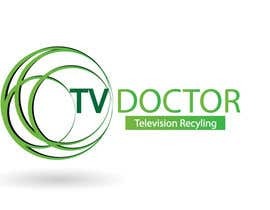 #108 globe in green and white variations I can provide all I have submitted Boss. no friend it says his this Place's (Public Clarification Board) Updates :D Cheers ! 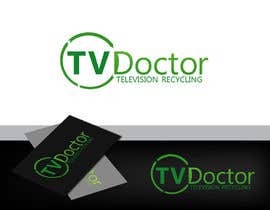 #96 #97 black and white background world with recycle icon and #98 just like a live view of logo 3d, hope you like them. Rate 48 please, thank you. Some good submissions here, I think most of us are not on the same page....when I say classic I meant classy....something sleek, modern but classy. 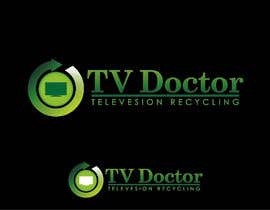 We cannot choose a logo with a old style tv in it, if you want to use a tv, please use a plasma or lcd tv image. PLEASE SEE MY ENTRY ===> #1 / #12 / #13 / #19 and #20 i hope you like and award me this project.. thank you. 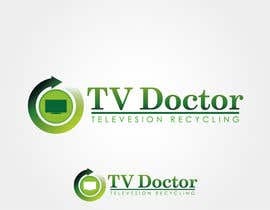 Hello sir, please check my new entry #2 .Thank!